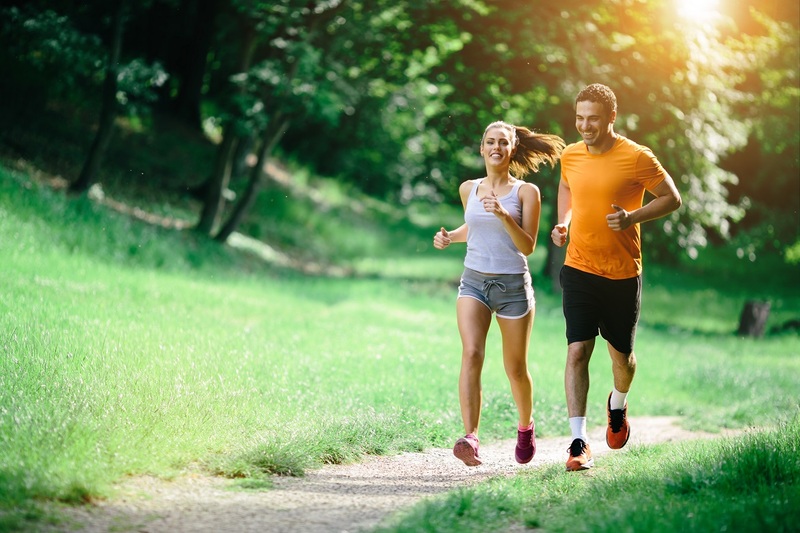 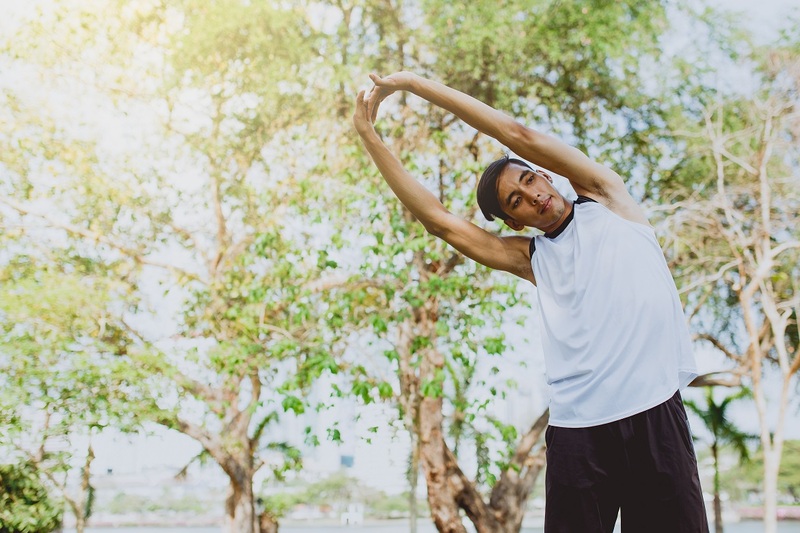 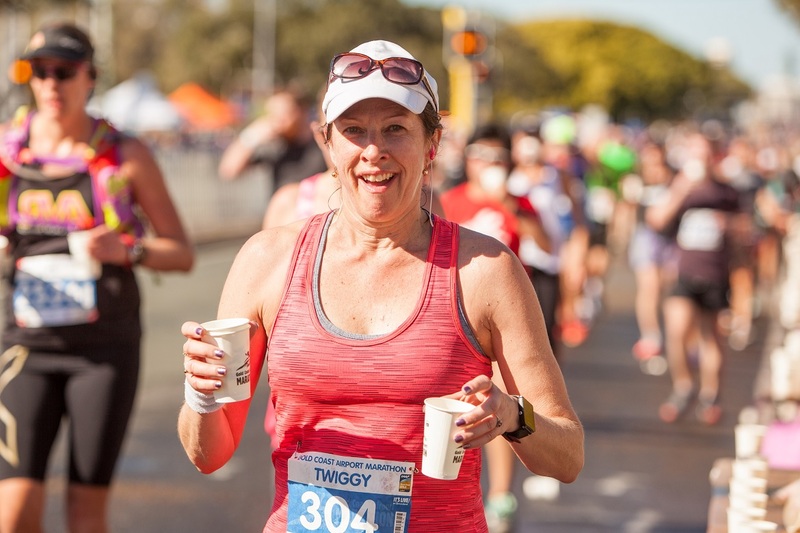 Brad Beer analyses the 80/20 approach to running and how increasing the volume of slow running can improve a runner’s speed and economy. 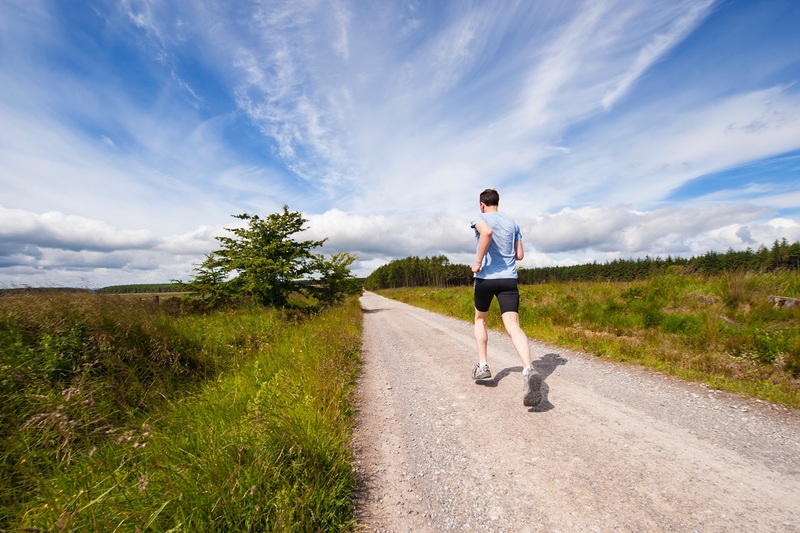 Brad Beer reveals his methods to stop overstriding and improve running cadence while training for the Gold Coast Marathon. 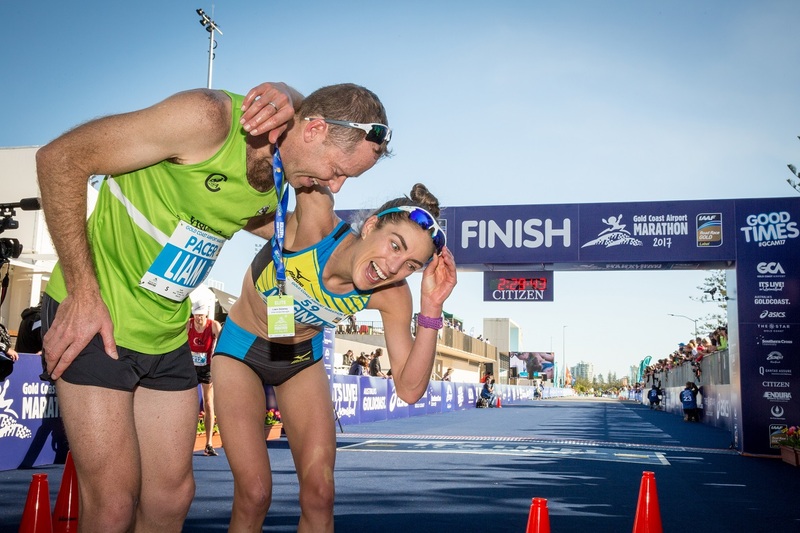 The Gold Coast Marathon are encouraging Australian elite runners by offering a $40,000 incentive to the first male and female to break 2:10 and 2:28 respectively at this year’s event. 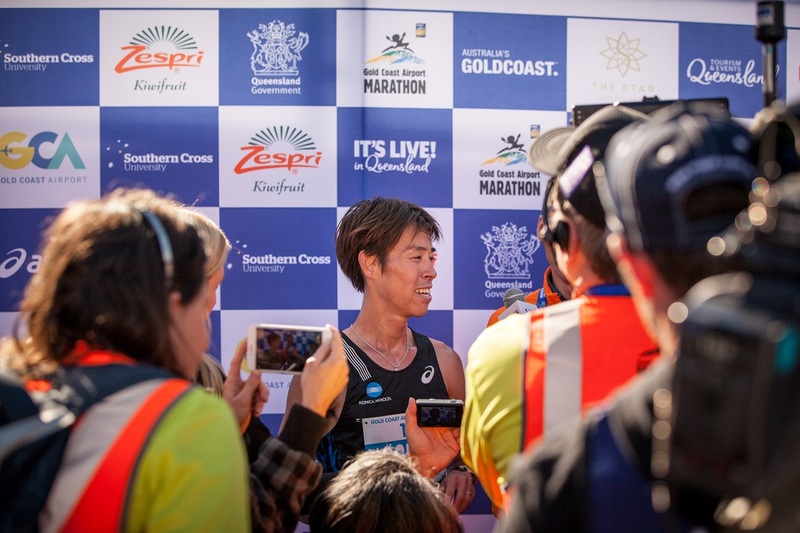 The Gold Coast Marathon today revealed its 2017 television highlights program was broadcast to an estimated two billion viewers resulting in significant international exposure for the annual event. 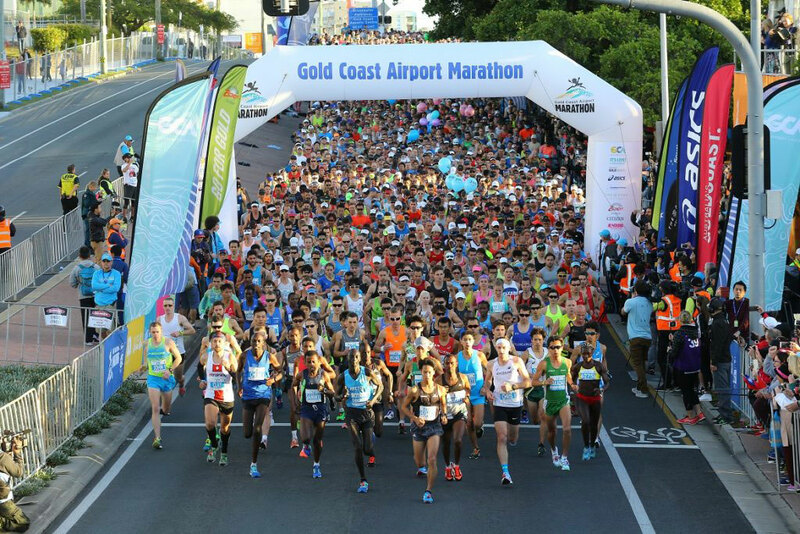 Entries for the 40th Gold Coast Marathon opened this morning with more than 25,000 participants from over 50 countries expected to celebrate the event’s milestone on 30 June – 1 July 2018. 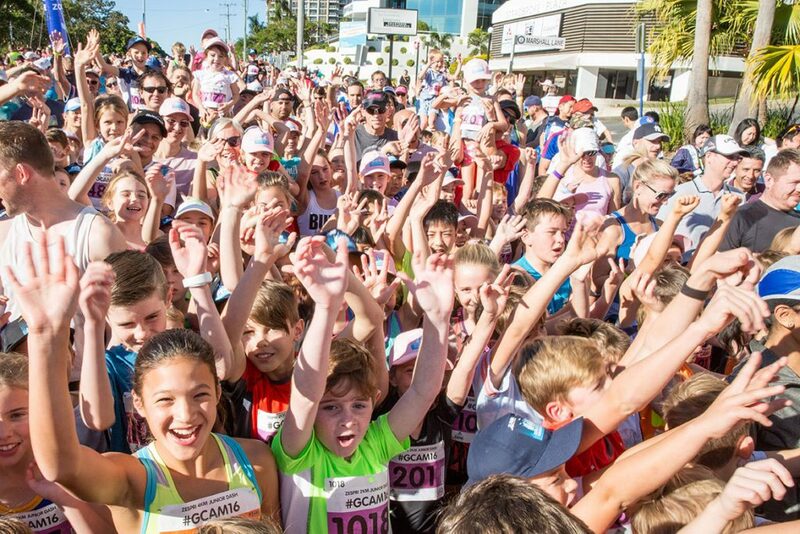 The Gold Coast Marathon has confirmed that Garmin, a leading worldwide provider of wearable activity trackers, has become the naming rights sponsor of the 4km and 2km Junior Dash races, to be known as the Garmin Junior Dash. 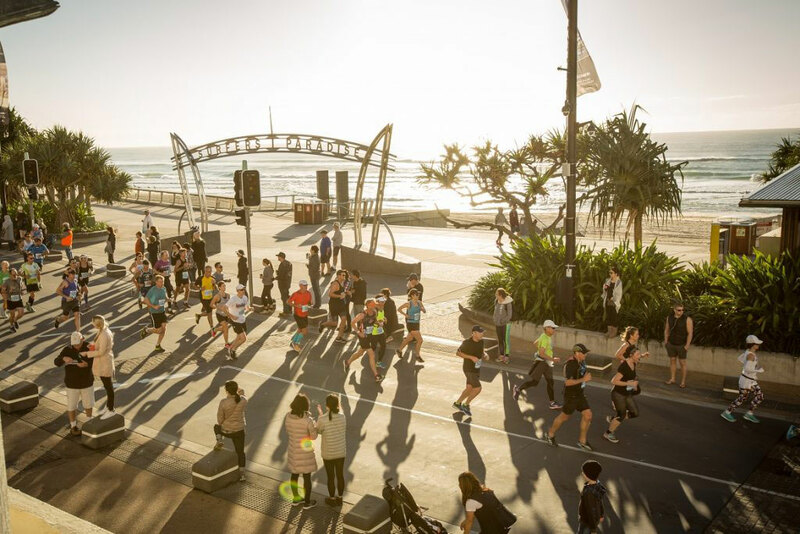 The Gold Coast Marathon has enhanced its position as one of the state’s most iconic attractions after attracting a record number of international and interstate visitors to the city.